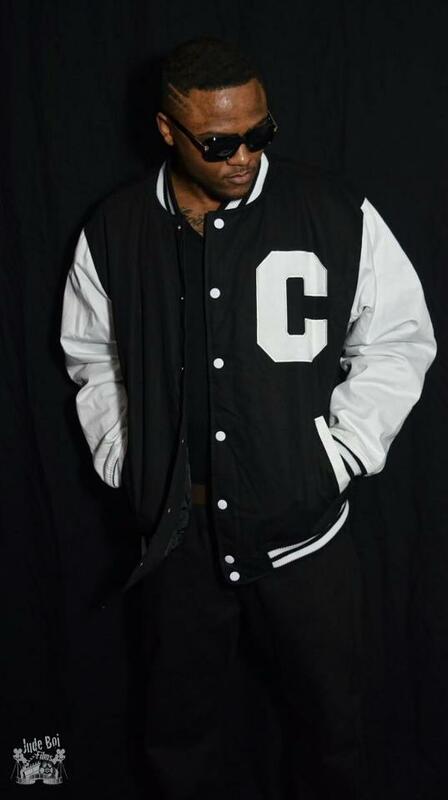 Check out new music from Cassius Brix featuring Lil Flip & Cassidy. This single is definitely a club banger. Read more about Cassius Brix Below. Cassius endured hard economic times, but was determined to survive. Cassius grew up in the church but with lack of money, he slowly turned to the streets. He has always had a passion for music, releasing 7 mixtapes; while opening shows for reputable industry artist such as Yo Gotti and Starlito. Cassius’ buzz has continued to grow catching the attention of multi-platinum Houston Rapper Lil Flip.